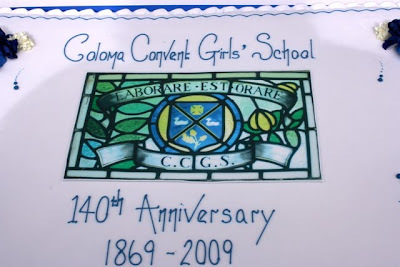 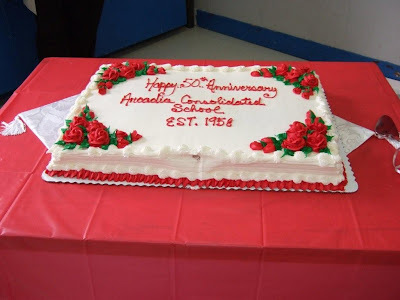 School Anniversary Cakes Shaped Square. 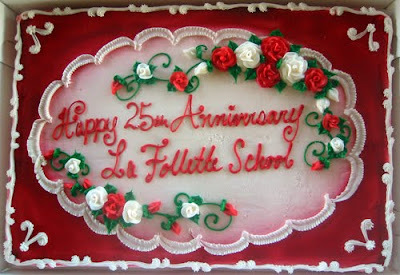 Birthday cake to school, this cake shaped box but still looks elegant and beautiful cake. 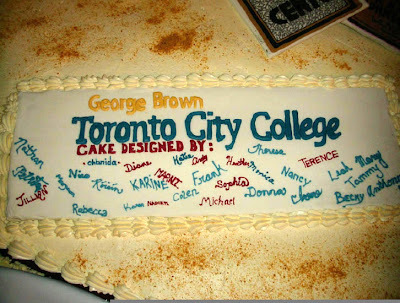 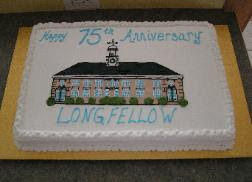 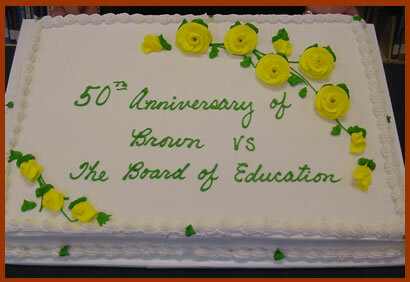 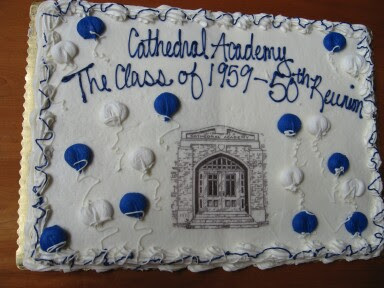 if you seek to know would make your school a birthday cake, the cakes can be a reference to the ideas of your cake.